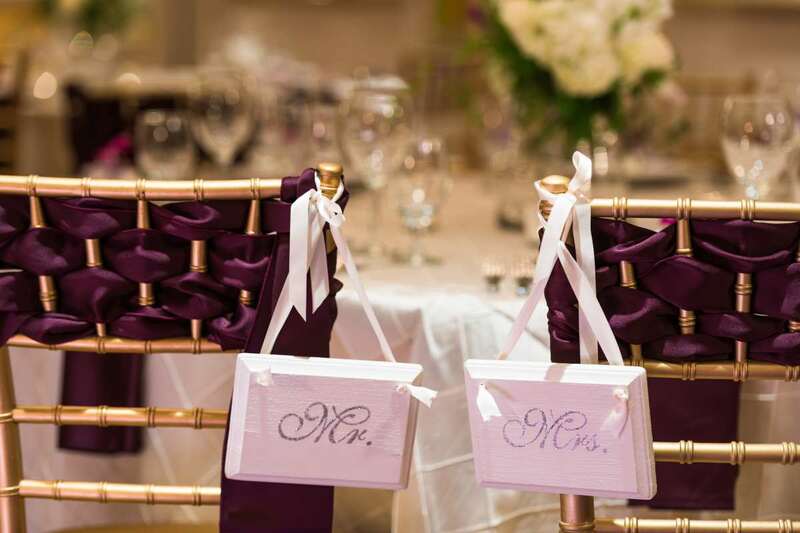 Hilton Charlotte Center City has everything you need to plan the perfect wedding. 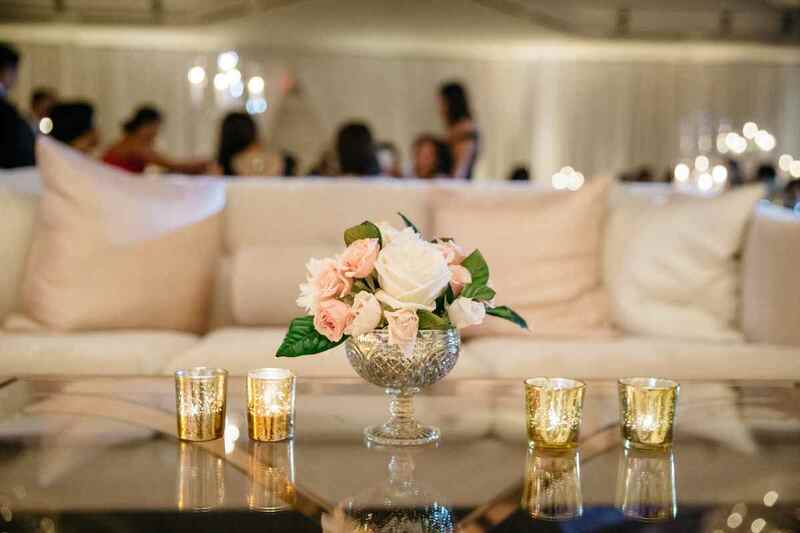 Enjoy both indoor and outdoor venue options for your ceremony, cocktail hour and reception. 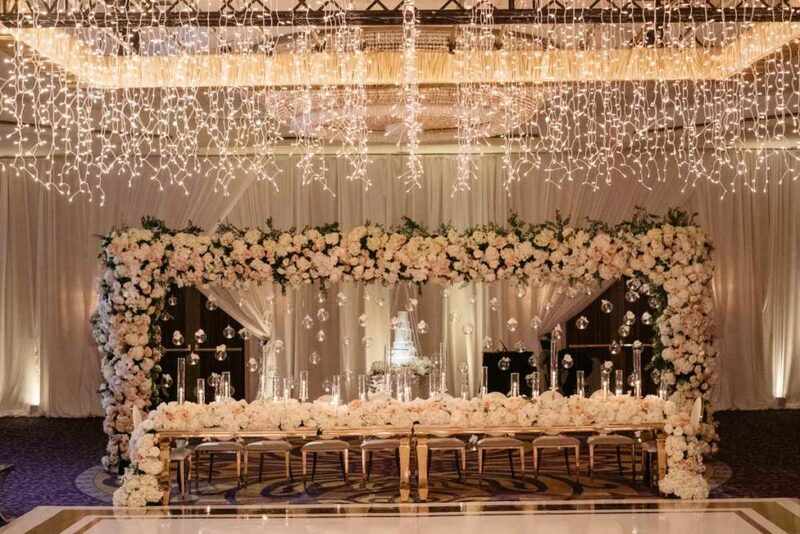 Our Wedding Venue Specialists will guide you through the planning process and create an event that is unique to your needs and tastes. 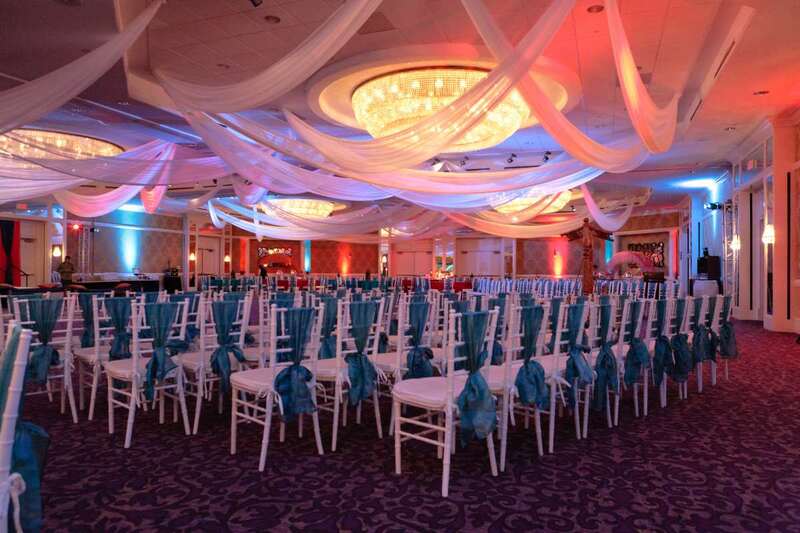 Let us show you how we turn visions and ideas into lifelong memories. 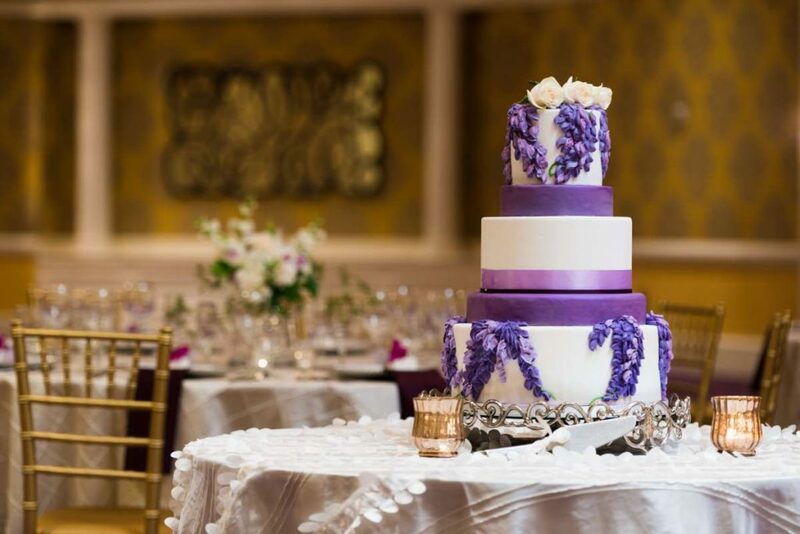 Located in the heart of Uptown Charlotte, our property offers unique options for your ceremony and reception. Our 11,070 sq. 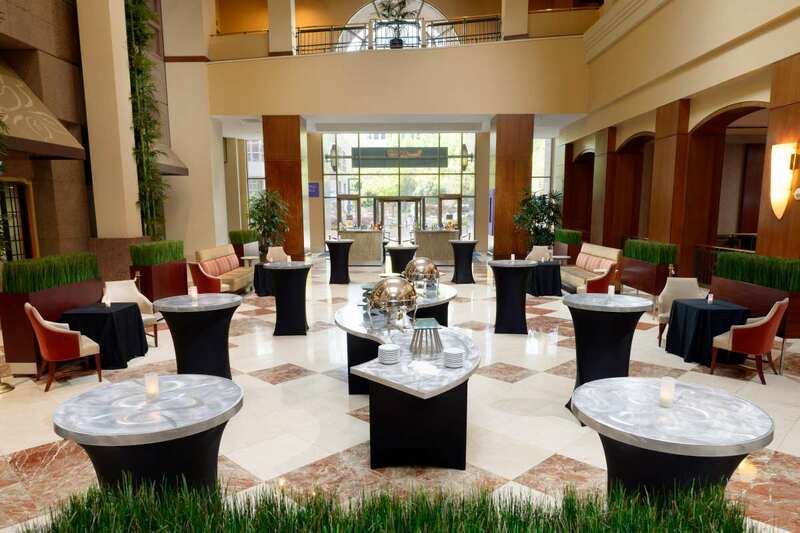 ft. Piedmont Ballroom can accommodate up to 550 guests while the Plaza and Clock tower can be utilized for ceremonies, cocktail hours or meals. 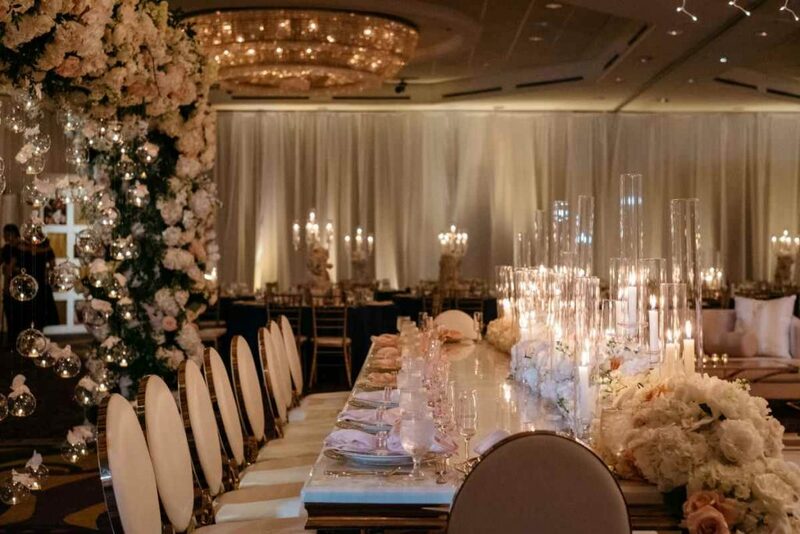 From our dedicated and creative staff to our unique spaces and delicious culinary delights, we can turn any event into a night to remember. Let us help you create memories that will last a lifetime.